Area of the lab in carpet: 100.37 sq. mt. 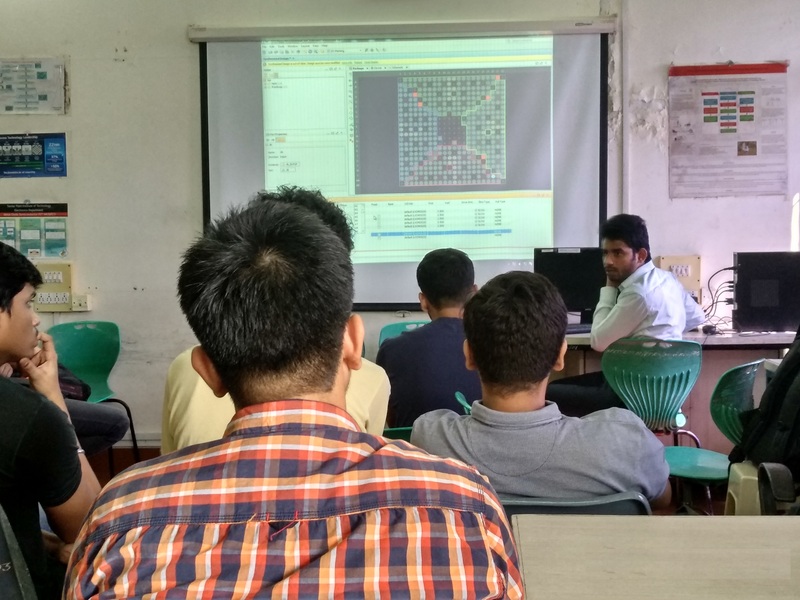 This laboratory caters to the experiments for courses Basic VLSI, CMOS VLSI Design & MEMS. 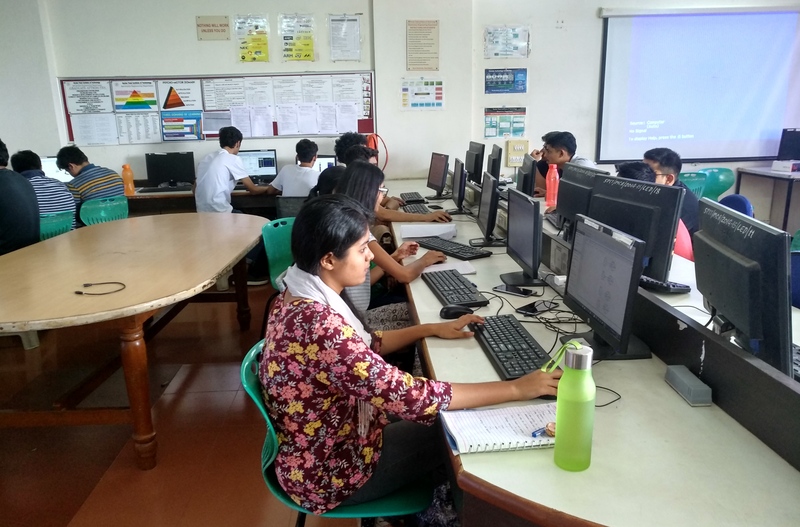 The part of the lab is engaged in research activity for the final year students of Electronics. 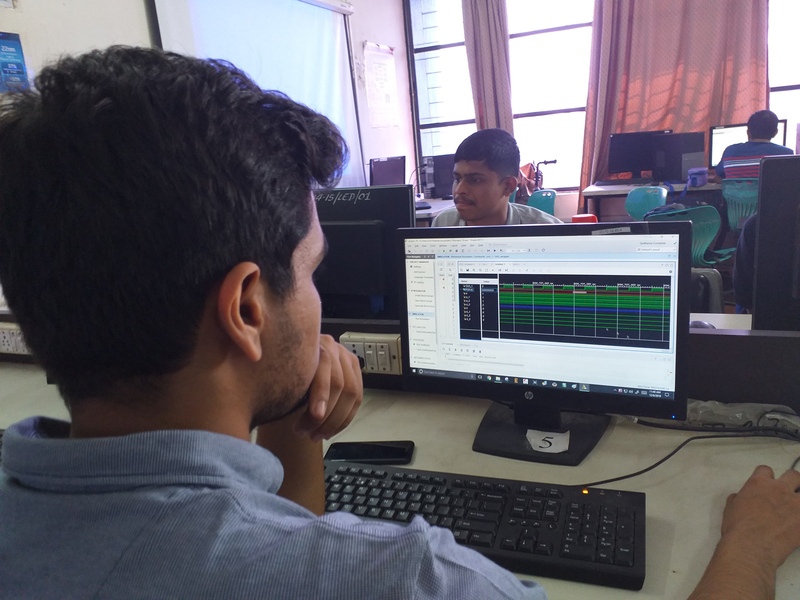 Software available and installed in VLSI lab: MENTOR Graphics, ConventorWare, COMSOL, VIVADO, Visual TCAD, Tanner tool, Aim SPICE, Microwind, PSPICE, MATLAB7 and Cadence. 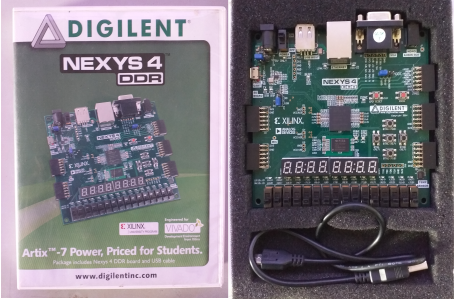 These softwares are regularly used by the students for doing the experiments and projects. 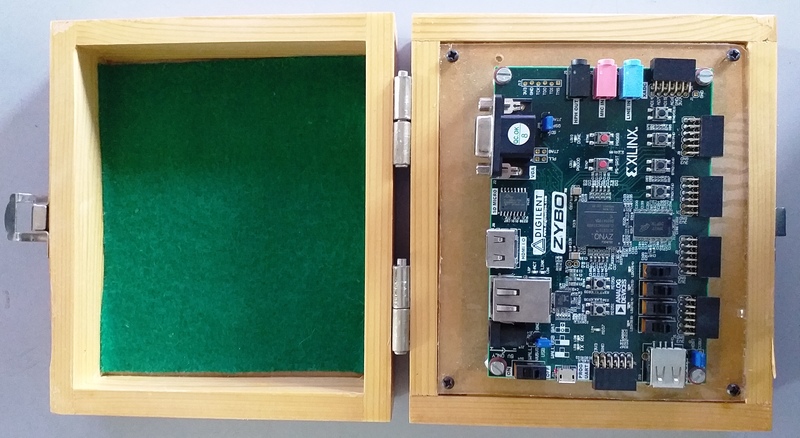 Hardware available with related softwares are Zynq 7000 Development Kit, SENSIMER MEMS Platform, FPGA trainers, XILINX board, PAL logic Design Trainer, In-circuit emulator. Testing and measuring instruments like 100Mhz Digital Storage Oscilloscope is also available. 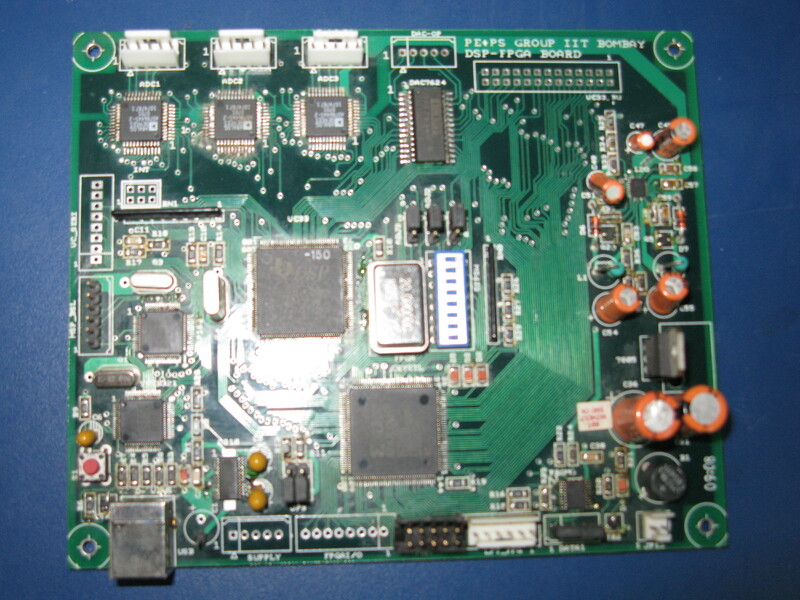 There are many prototype boards available from Texas Instruments University Program & Cypress University Program.